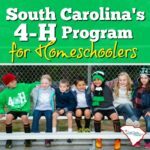 We have several homeschool bands in South Carolina. If your student is interested to perform in a band or orchestra–here’s some great programs to consider. Does your student want to learn music? Is music performance an important educational opportunity to you? Local music stores often offer lessons…be sure to ask for homeschool discount rates during the day. 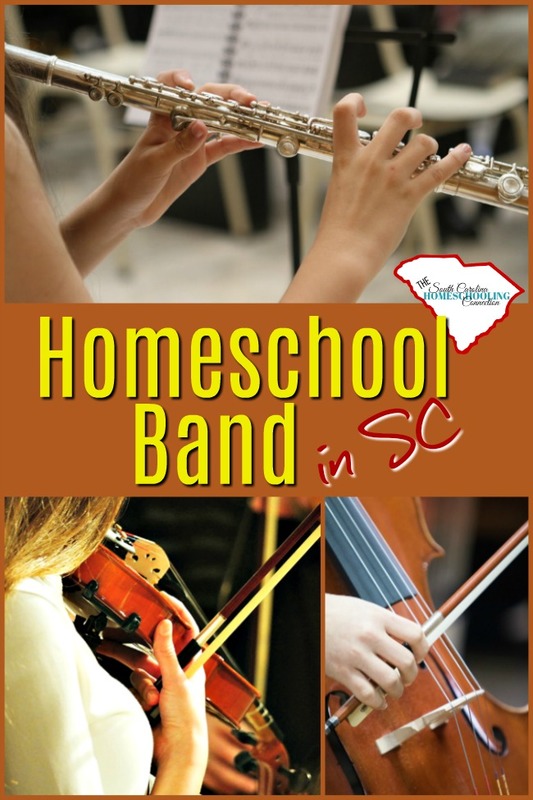 Several programs have developed a homeschool band program. Local Public School: Band is supposed to fall under the equal access for extra curricular activities. The implementation of the policy varies from district to district. Some school districts actually want to recruit homeschool participants for their band. 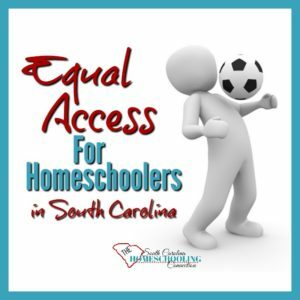 However, other school districts claim that their band participants must also take the class during the day, which homeschool students are not allowed to do. So, the schools try to use this as a loophole to exclude homeschoolers. 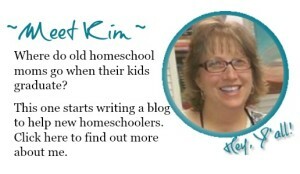 You have to check with your local school to see if they will allow homeschoolers to participate. 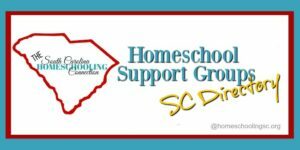 If you are willing to fight the school’s policy, let me know at homeschoolingsc@gmail.com. Aiken Area Akademie Band is directed by Barb Rollins for ages 5th grade and up. Parents may also play in the band. ECHo Band is an opportunity for homeschooled students in grades 5-12 to play their instruments in an ensemble. The band is composed of traditional concert band instruments (i.e. flute, clarinet, alto sax, tenor sax, trumpet, trombone, and percussion). No previous experience playing an instrument or reading music is required. The Fine Arts Center offers a variety of music, theater, writing and art lessons. Group rock band and vocal ensembles. 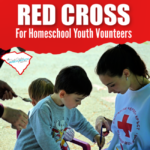 While not specifically for homeschoolers only, this program is open to all area youth. The program develops and educates young musicians, one in which they learn the art of performance, enhance personal musicianship, and prosper as individuals. Auditions required. Choir offers an opportunity for homeschooled students in grades 2-12 to use their voices to glorify God in an ensemble. No previous experience with singing or reading music is required. Midlands Homeschool Band provides an excellent group band instruction from beginner to experienced levels in a nurturing environment. This program strives to develop the student’s musical skill and appreciation as a means to glorify God. 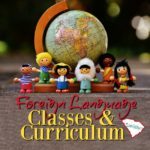 Piedmont Music Academy supports home school families in NC and SC in the musical education of their children with a caring and creative environment. An emphasis on Christian values fosters thoughtfulness towards others and encourages high standards of excellence. String Project provides instruction in violin, viola, cello and bass through group classes and orchestras, beginning students in 3rd-5th grade. Continuing students can receive private lessons and play in String Project orchestras through high school. 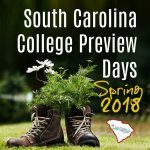 Teachers are undergraduate and graduate students supervised by USC faculty members. The USC Youth Choir provides singers ages 9–15 with exceptional choral music education and performance experience while inspiring a lifelong love of singing and music. Do you know of other band or ensemble groups for homeschoolers to make music?